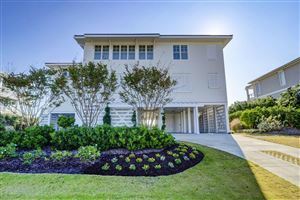 Figure Eight Island (Figure 8 Island) is an exclusive luxury residential neighborhood off Edgewater Club Road in Wilmington. 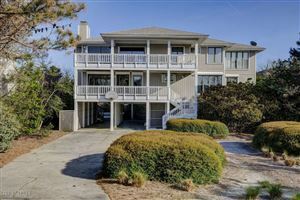 It is the most prestigious luxury oceanfront community in Wilmington. 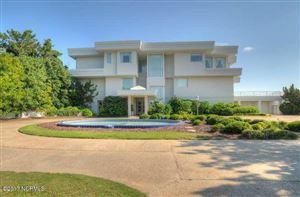 The 1,300 acre island has been called “The Hamptons of the South” and is accessible by one bridge, which is gated. 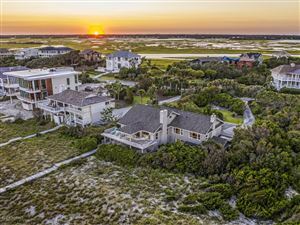 No commercial developments are allowed on the island, just the 475 privately owned residences and the Figure Eight Island Yacht Club with its marina, clubhouse, swimming pool, and racquet club. The exclusivity of the island has created a feeling of mystique around it. Many celebrities have owned homes or rented private residences while in the area, including Jennifer Aniston, Kim Basinger, Alec Baldwin, Robert Downey Jr. and wife Susan, George C. Scott, Sissy Spacek, V.P. Al Gore and wife Tipper, Richard Gere, Andy Griffith, Gene Hackman, Dustin Hoffman, Kathy Bates, Ben Stiller, and more. While celebrity interest is rooted in the island’s private nature, their presence seems to add a whole degree to the island’s air of mystery. 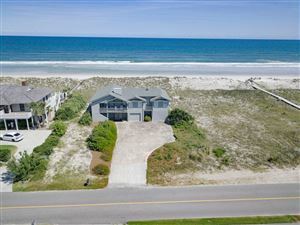 To see a home on Figure Eight Island listed for less than a million dollars is a rare thing. Properties smaller than 2,000 sq.ft. have sold for over a million. The location is everything here. 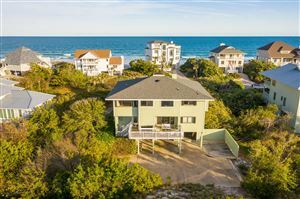 The lots are large for oceanfront communities and the Coastal Style homes are incredibly spacious. Browsing through pictures will reveal features that the average person would covet on Pinterest – gourmet custom kitchens, cathedral ceilings with exposed beams, giant great rooms, exotic woods, built-in wet bars, stacked stone fireplaces, exquisite lighting, pools and spas with ocean views, multi-level and rooftop decks, and guest quarters sure to impress. 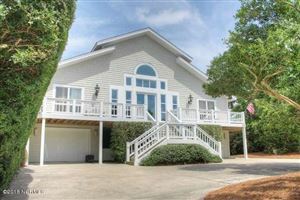 Of course, many homes have private docks with lifts and most (if not all) include a membership to the Figure Eight Island Yacht Club.